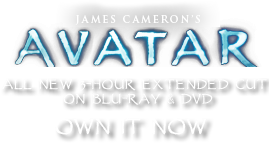 Food Wraps | Pandorapedia: The Official Guide to Pandora | Own AVATAR on Blu-ray & DVD Now! The Na'vi pride themselves on arranging meats, vegetables, seeds, spices and fruits into a myriad of combinations. Different Na'vi clans are known for their unique nikt'chey, based largely upon local flora and fauna.